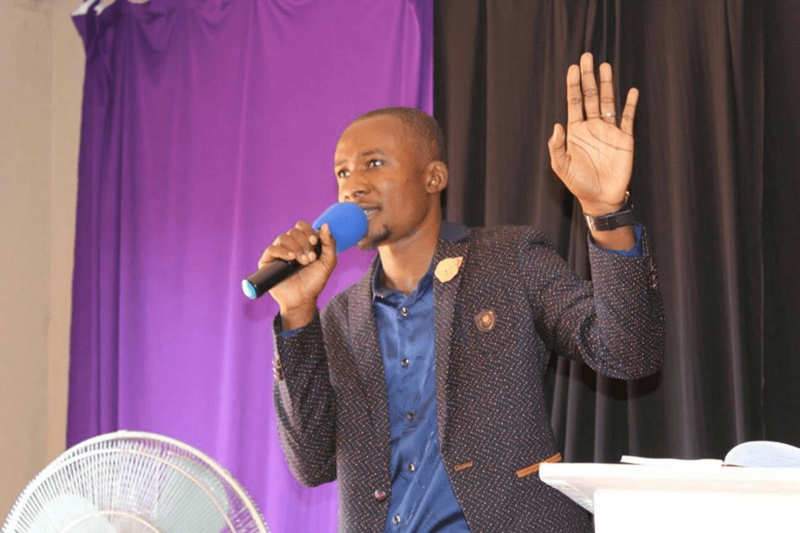 Prophet Shepherd Mesala has urged countries in the SADC region to pray untiringly as one of the countries will lose its Vice President through death. “I can see one of the Vice Presidents in the SADC Region dying very soon, serious prayers are needed to prevent that!”, he said. In his many foresight prophecies, Prophet Mesala says “Pray for SADC regional countries they is a country which is about to mourn its Vice President in the SADC region due to a slow poison because due to the threat posed on the new agenda, pray for leaders in Africa so that this national mourning can pass that country”, he said. Prophet Mesala is known for his accurate prophecies. Last month, he prophesized the death of a Zambian diplomat and few weeks later, Brenda Muntemba died in Kenya. Last year, he predicted drought and hunger in most parts of Zambia and that has now come to pass this year. He is now urging men and women to stand up and pray against the death of the Vice President which he said will soon come to pass if there are no serious prayers to prevent the eminent death.